Under-eye dark circles are our biggest enemy. After a long night of partying we wake up to bags and dark circles under our eyes. Some of us have gotten so used to these dark circles, we have accepted them and started carrying around a concealer stick instead. There are so many things you could use to fight them that you can find at home! Have a look at our list of home remedies for dark circles. 1. 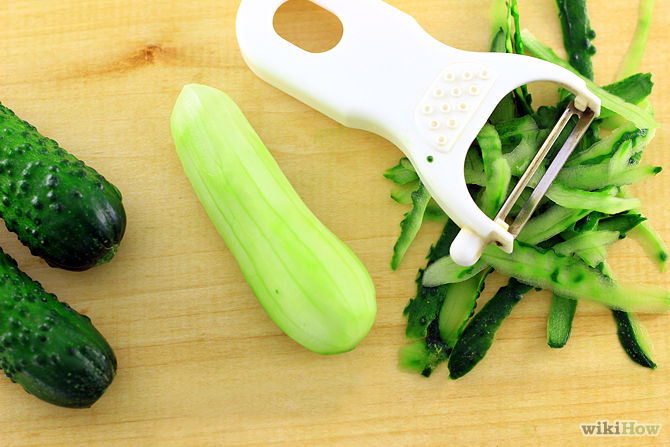 Instead of using the usual slices of cucumber, grate the cucumber finely to take out the juice. Then either dip a cotton pad in the cucumber juice or put a spoonful of grated cucumber on your eyes. Keep it on for 15-20 minutes every day and wash it off with only water. Cucumber juice is well known for its skin lightening properties, not to mention it’s so easily available! 2. Get yourself a bottle of rose water and keep it in the fridge. Every day dip cotton pads in the chilled rose water and place it on your eyelids. Keep it on for about 15-20 mins and let it dry. 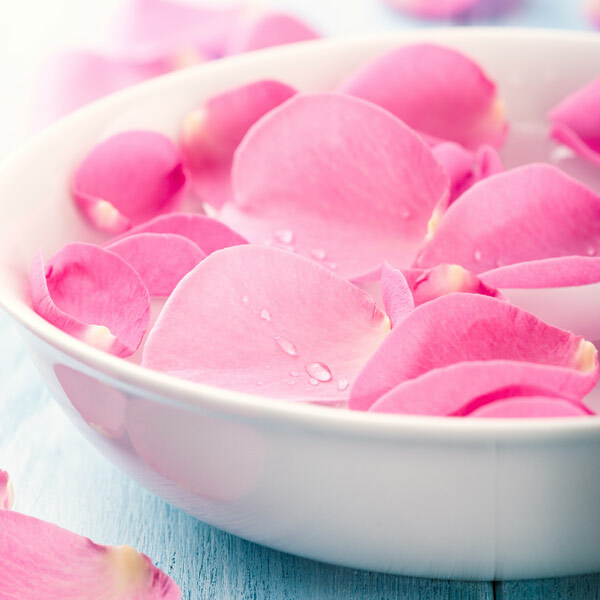 As rose water doesn’t leave any residue, it’s completely okay to not wash it off. Rose water works as a relaxing and refreshing agent and works on the tired and thinner skin of your eyes. 3. 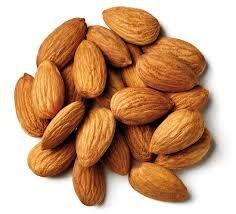 Soak a few almonds overnight (2-3 should be enough). The next morning, grind the almonds into a very fine paste using milk as a thinner. Then apply the paste on your under eye dark circles and keep it on for 30 minutes before you wash it off. Almond has potent blemish removing properties which work well on the delicate under eye skin. If this seems like too much trouble, you can always opt for almond oil instead. 4. Dark circles are often a result of stress that can also cause wrinkles. 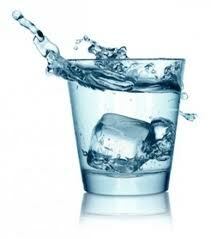 But something as simple as iced water is enough to fight them both. Just pour chilled water in a bowl and dip your cotton pads in it. Keep them on till they lose their iciness and then repeat for about 20 minutes. Sometimes you can even use milk instead of iced water, which will act as moisturizing and distressing agent while reducing the dark circles. 5. Tomato juice is that one multi-tasking ingredient which works well on dark circles as well. 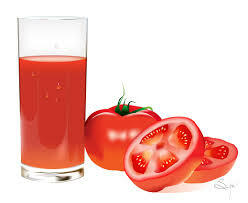 Squeeze fresh tomato juice from about half a tomato, and dip your cotton pad in it. Instead of leaving it on like the other remedies, keep applying the juice on your under eyes. Let it dry on your skin and wash it off with room temperature water. 6. Take used tea bags, warm and fresh from the hot water. Squeeze out the excess water and place the tea bags on your eyes. Keep them on till it loses tis warmth and then you can reuse them if you like. 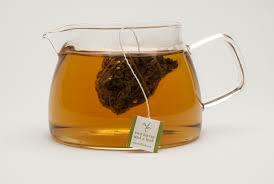 Tea has great stress releasing properties and also helps to reduce the intensity of your dark circles. 7. 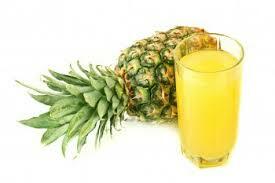 Squeeze out some fresh pineapple juice and add the smallest pinch of turmeric to it. Give it a thorough mix and apply it on your dark circles using a cotton pad. Turmeric helps your skin become fairer and the Vitamin C helps the process along. This power blast combination is perfect for really dark under eye circles. 8. Take some fresh mint leaves and grind them into a rough paste using water to thin the mixture. Don’t make the paste too thin though. Then proceed to apply it on your under eye circles being careful to not pull and stretch your skin. 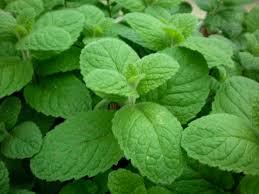 Mint is absorbed easily into the skin and helps reduce the pigmentation that happens in dark circles. 9. 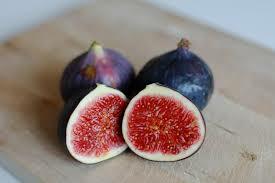 Fresh figs have a lot of anti-oxidants which is just what your under eye skin needs. Slice them into extremely thin slices and place them on your under eyes. Let your skin soak up the goodness for about 15 mins and then wash it off with water. 10. 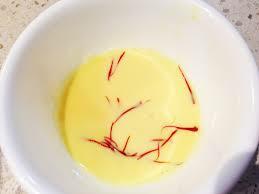 Add a few strands of saffron to a cupful of milk and bring it to boil. Then let it cool overnight in the fridge. Next morning, apply the mixture to your eyes and let It stay for 15-20 minutes before washing it off. Saffron helps return your skin to its natural skin tone and milk hydrates your skin leaving it feeling refreshed and happy. Delicate under eye skin means you have to be extremely careful with what products you use. Chemicals cause your skin to look rough and patchy, not to mention the problem comes back when you stop using the product. So pause your unnatural treatments and give these simple home remedies a try. Be patient but dedicated while trying to obtain results and you will not be disappointed.